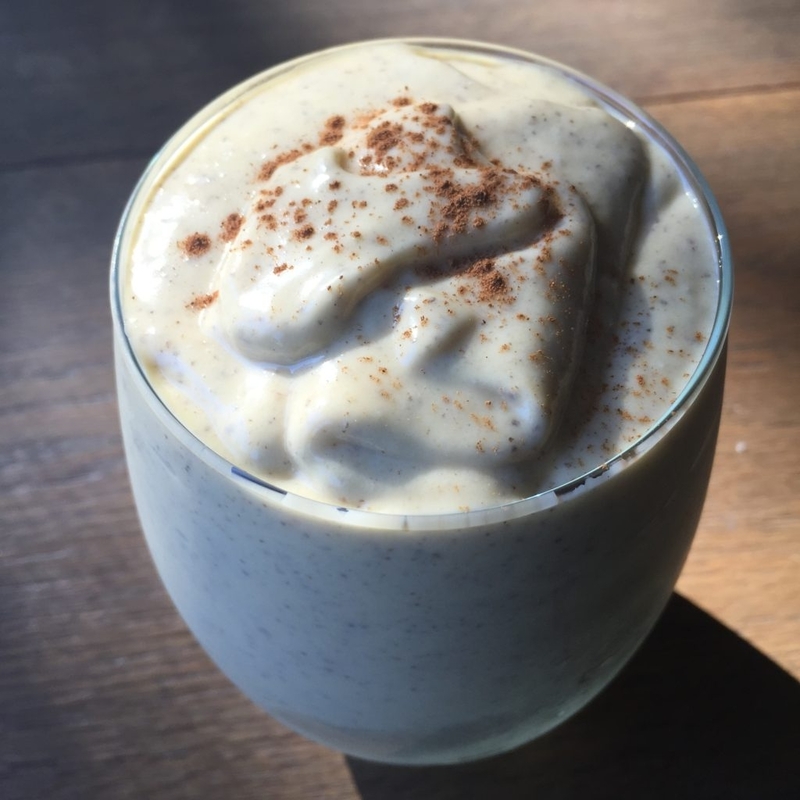 Here's a quick and easy smoothie with few ingredients but lots of flavour. The blend of the frozen mango and nuts provides a thick creamy consistency that you could almost mistake this smoothie for an ice-cream. Place all ingredients in a high speed blender and blend for 60 sec until smooth and creamy. Pour into glass and enjoy. Keren is the founder of Vital Assurance, and hopes to bring to you her passion for healthy eating and living. From Burnt Out to Breakthrough! Dinner In 10 Minutes Using Only 5 Ingredients!